Having your calendar booked out with a constant stream of clients is a goal for almost every WordPress designer and developer. While word of mouth and being active online as well as within your community is a great way to get more clients, this isn’t the only way to land new clients. Attending conferences and networking events in your area is a great way to meet new people, form new business partnerships, and land a few clients in the process. However, knowing which conferences you should attend is not always easy. That’s why we rounded up some of the best entrepreneurial and tech conferences that are happening this fall. If you’re planning to finish the year strong and want to fill up those last few spots on the calendar, this article is for you. The 12th Annual Smart Hustle Conference is produced by entrepreneur and best-selling author Ramon Ray and promises plenty of opportunities to connect and network with small business owners. Topics will cover leadership, failure as an opportunity, PR and marketing, pricing your products and services, and more. 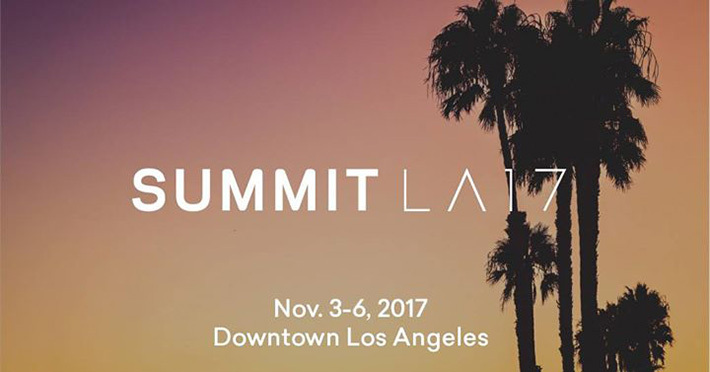 Summit aims to bring together the world’s brightest minds from several disciplines. With guest speakers featuring Jeff Bezos and Reed Hastings, and topics covering everything from technology, startups, arts and culture, you are bound to encounter quite a few interesting people and form new relationships. Dare Mighty Things brings together more than a 1000+ attendees each year, including tech executives, entrepreneurs, developers, creatives, and media to hear inspiring stories from influential innovators. The primary goal of this event is to inspire people and show them that anything is possible. The event and features guests such as Jason Fried (founder of Basecamp), Fitz Tepper (TechCrunch), Alex Knapp (Forbes Editor), and more. 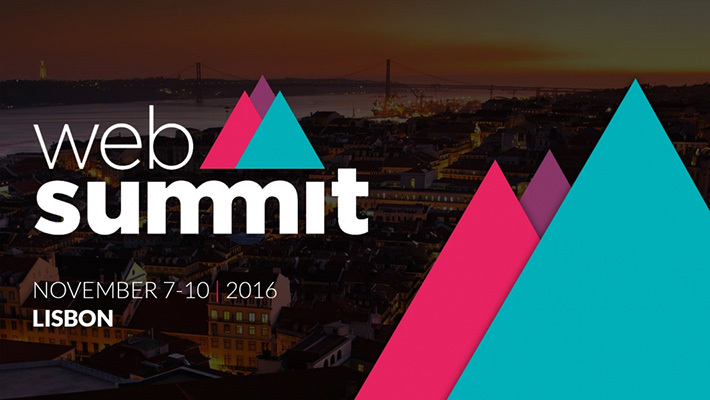 If you live in Europe, don’t miss out on the Web Summit, happening in Lisbon, Portugal. It’s one of the largest business conferences in Europe and generally boasts more than 50,000 attendees which include CEOs, entrepreneurs, investors, and prominent world-leaders. Topics usually revolve around the impact of technology on our future. With some of the brightest trailblazers on the planet and over 2,000+ sessions, this conference promises to help you see a boom in your business. The event is taking place over 3 days and has content tailored to both small businesses and Fortune 500 companies alike. During the event, you’ll not only be able to connect with hundreds of business owners but also learn from experts, participate in training sessions, and get a hands-on demo of various technologies to help you grow your business. 6. How Secure Is Your Website? Given a recent increase in cyber attacks, securing your website has never been more important. This conference is geared toward entrepreneurs, small business owners, and employees that want to learn how they can take preventative measures to protect their websites. Good marketing strategy is one part of a successful business and there is plenty to learn about digital marketing at this conference. 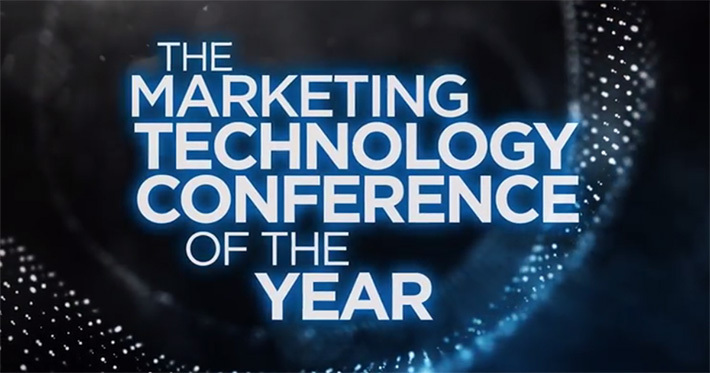 The main goal of the conference is to show how you can use social media and technology to enhance live experiences. The CIO Perspectives Forum is a one-day executive event geared for senior IT leaders from mid- to large-sized organizations. The attendees will share their unique experience on company management and experiences with other senior IT leaders, CIOs, VPs, and IT directors. This conference is geared toward the architecture, engineering, and construction industries. Keynote speakers include experts from federal agencies and large businesses looking to partner with small and local businesses. Thanks to a few scheduled networking sessions, you’ll have plenty of opportunities to network and form new relationships. 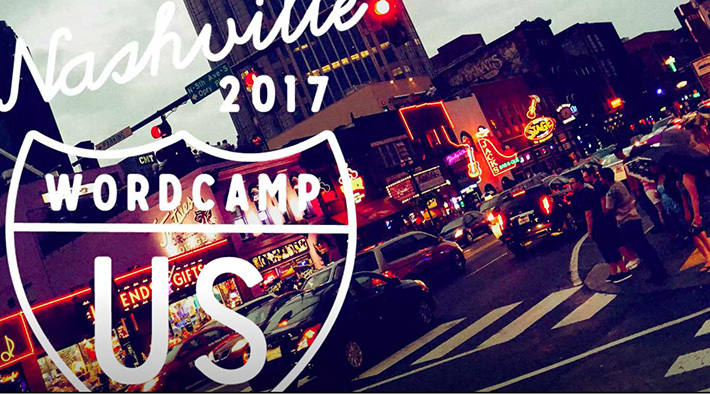 There is no shortage of WordPress events and meetups throughout the year, but WordCampUS is the major WordPress camp featuring keynote speakers from Automattic as well core contributors and WordPress developers from around the world. The event is taking place in Nashville, Tennessee from December 1st to December 3rd. An Event Apart is a must-attend conference for anyone passionate about web design in general. The three days of intensive training will focus on digital design, user experience, and more. It’s worth mentioning that this event is a special edition, featuring 18 speakers instead of the usual 12. Another European conference, held in London, aims to connect and provide networking opportunities for web developers, marketers, agencies, freelancers, and everyone else in the web design and development field. The goal of the workshop is to equip small businesses with the knowledge needed to improve their marketing strategy. New clients don’t always come from social media or referrals. Sometimes, you can form long-lasting business relationships simply by networking with others. The events above aren’t all geared specifically for web and WordPress developers, however, they are likely to be attended by entrepreneurs and business owners. Put your networking skills to work and consider attending a few of the conferences to expand your network and fill up your calendar.